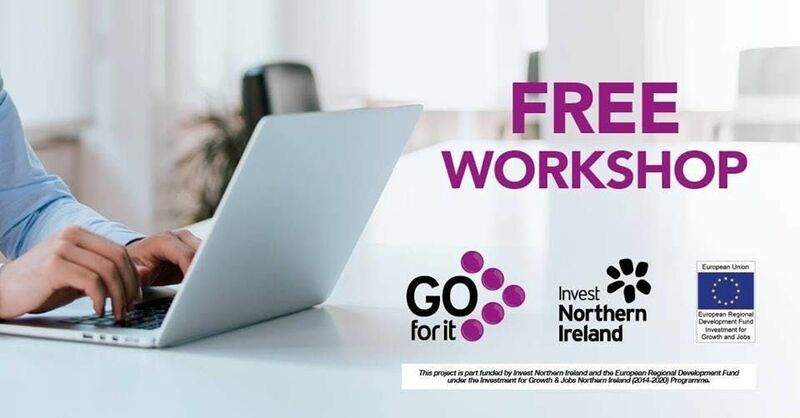 FREE Go For It Workshop delivered by North Down Development Organisation in partnership with Ards and North Down Borough Council. 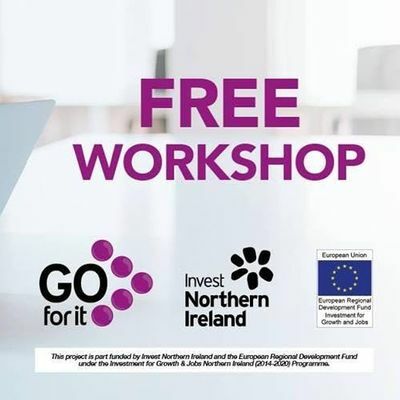 * This workshop has been designed to help those who are starting their own business and who are participating in the free business support programme - Go For it. 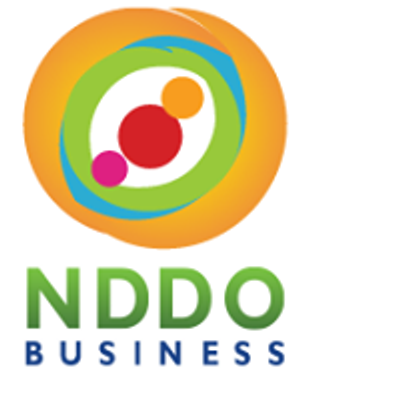 A practical workshop that will give participants an overview of marketing and market planning, allowing them to put an effective marketing plan in place for their new business.